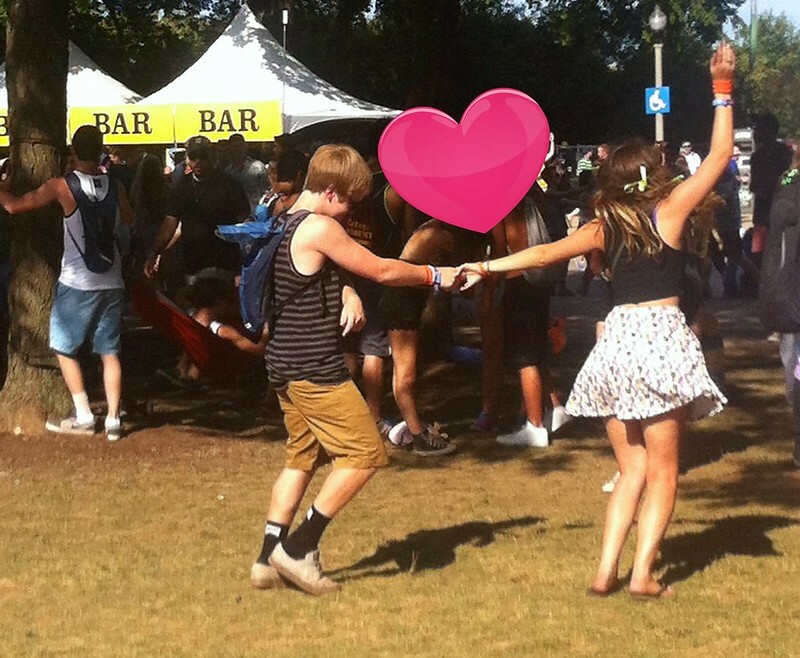 Well, you maybe think you're the best dancers at Lollapalooza, but you can't dance, and I have proof! Video footage explaining why "Men Shouldn't Dance"
The winner of the challenge was my friend Adam (who took the competition quite seriously) and sent me text messages each night (after he was able to get his phone to work) of his entries. Below is a compilation of Adam's work followed by the WINNER of the "Why Men Shouldn't Dance" challenge.